Facebook owned chat app, Whats App, has rolled out its new Status feature last month but its not getting expected positive feedback from the users. Whats App has changed its old Status feature similar to Snapchat and Instagram stories where user can share photo and video for 24 hours. Whats App is known as the best chatting app so users do not want it to be more complex. Instagram has the same to same story feature by Facebook and got the positive feedback as it is used to share photos. According to the rumors Whats App will bring its old Status feature. Step 1 : Download the old WhatsApp apk (v2.17.60) from any of sites available on Internet. Step 2 : Go to your Android device's Settings > Security > Enable Unknown Sources. Ignore the warning. 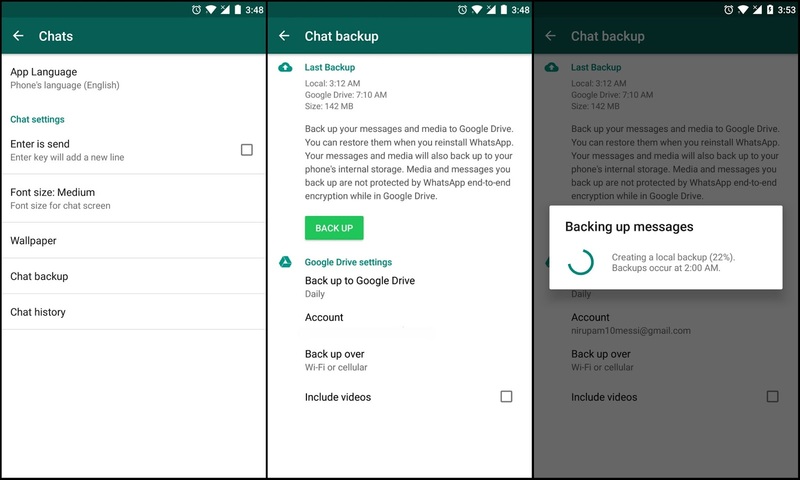 Step 3 : Backup your WhatsApp chat. To backup chat open WhatsApp > Settings > Chat Backup > Backup. You will have two option either backup locally or backup over Google Drive. Now you need to uninstall the WhatsAPP app. Step 4 : After completing backup, uninstall the WhatsApp from your device. Go to device Settings > Apps > WhatsApp > Uninstall. Step 5 : Copy the downloaded file (apk) in Step 1 onto your device. 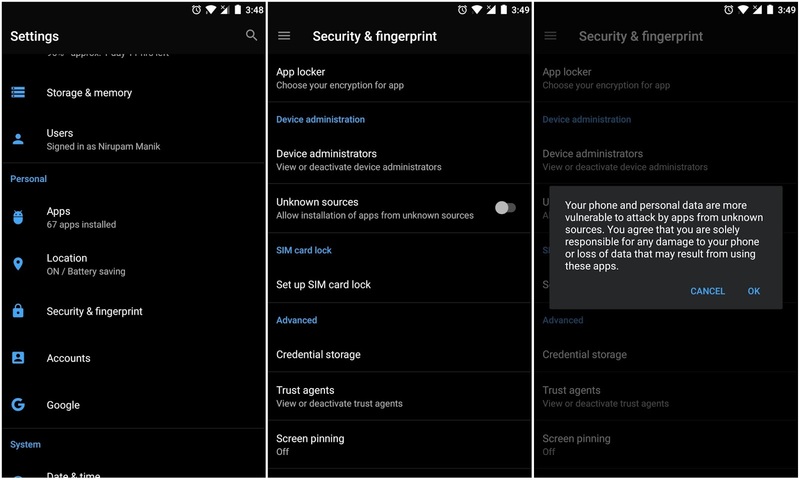 Step 6 : Install the apk from your device's file manager. Verify and activate your number. Your old WhatsApp is back.